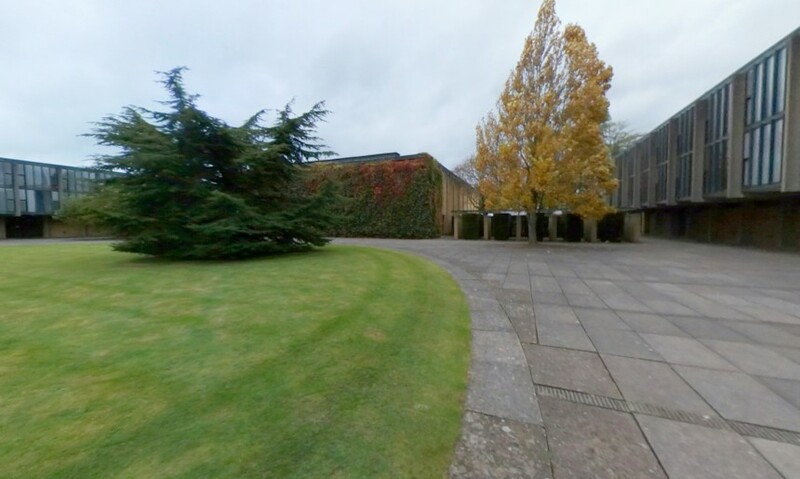 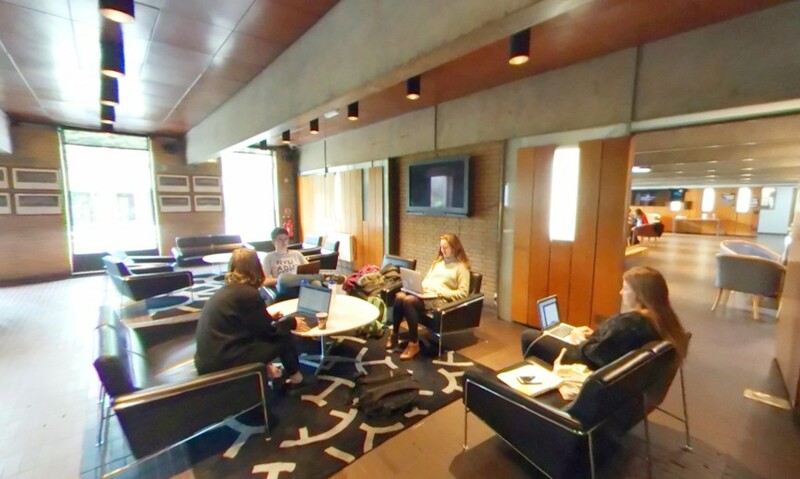 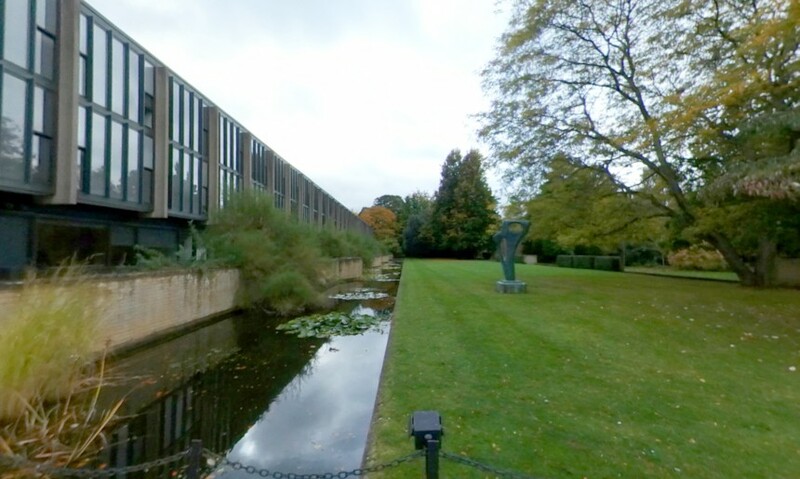 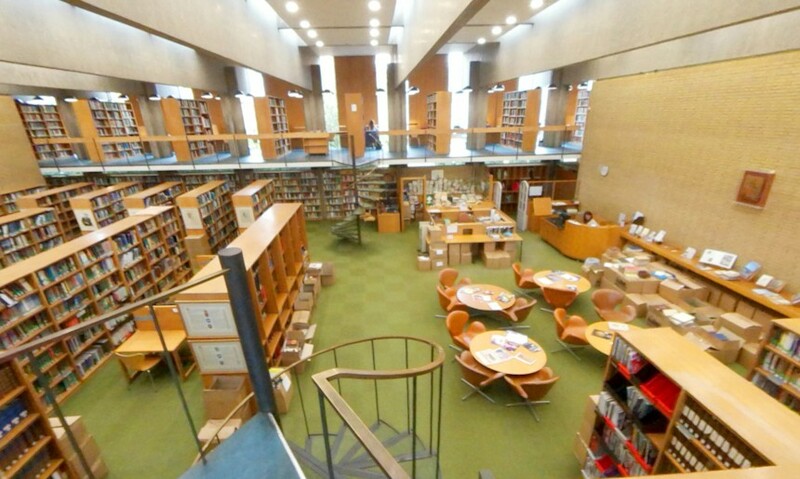 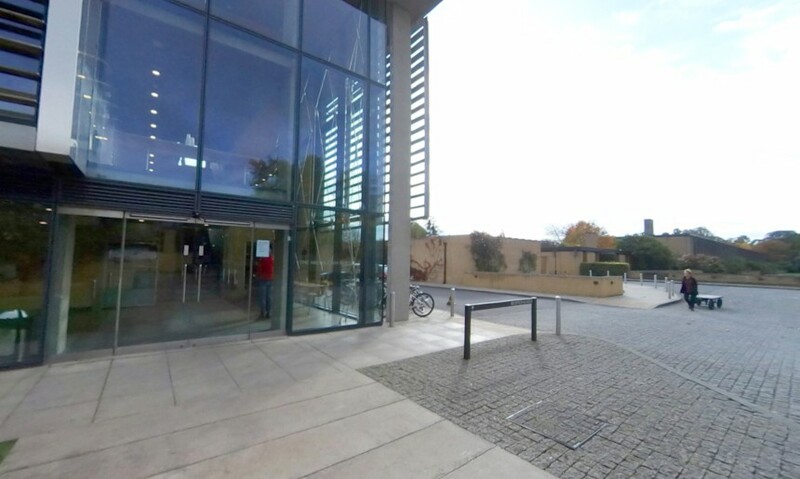 360° views of St Catherine's College. 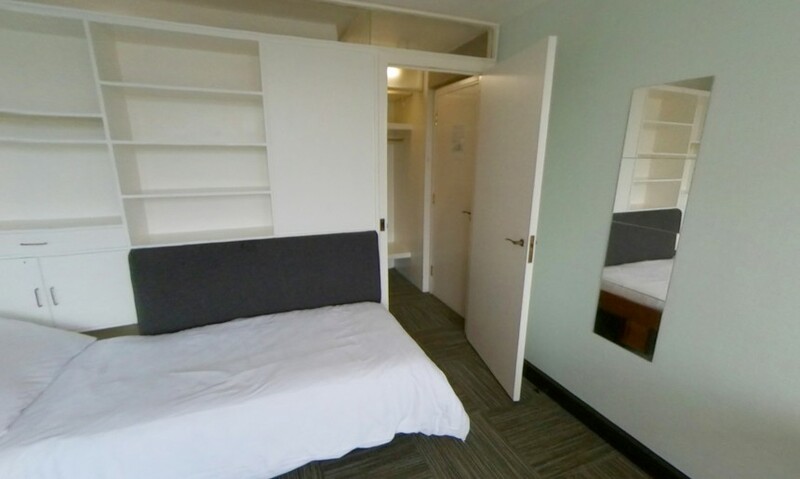 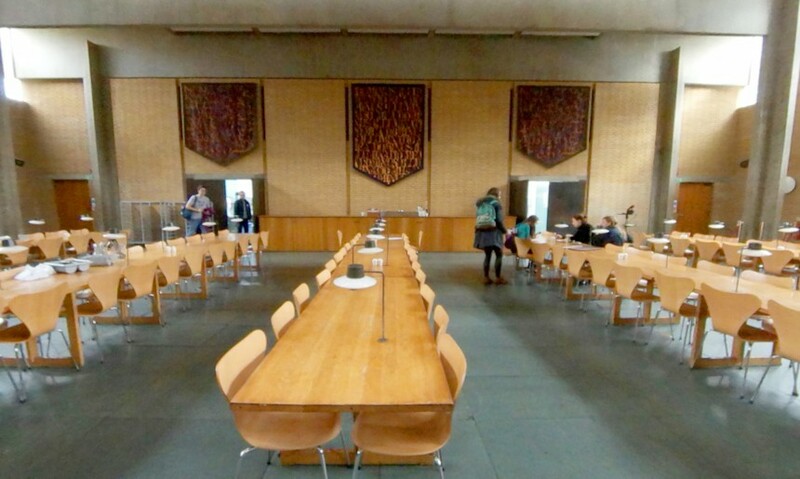 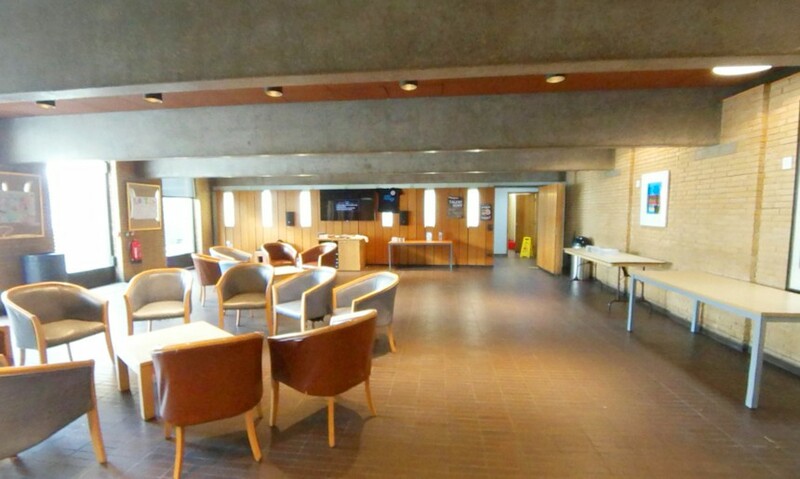 These images cover facilities such as the dining hall, library, JCR, as well as an example of a student room, garden or quad, and the porters’ lodge. 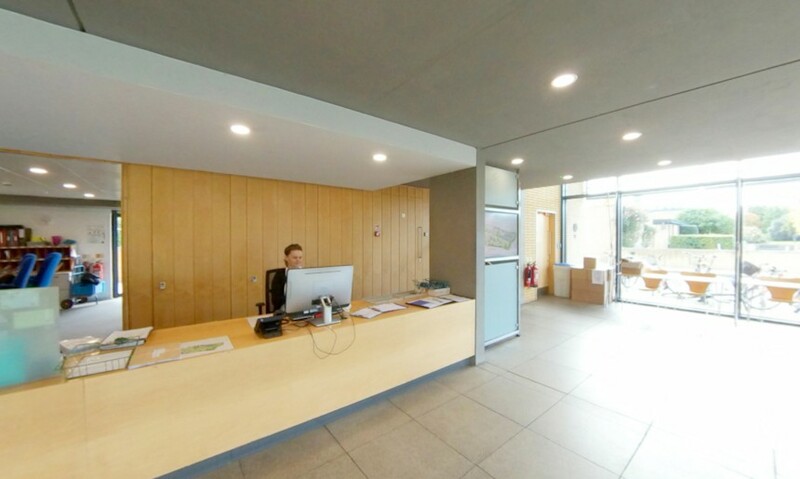 You may also like to visit the college website for more images.